We break free from our families in the Sundance hit Beast then befriend a punk hacker in The Girl with the Dragon Tattoo (2011). 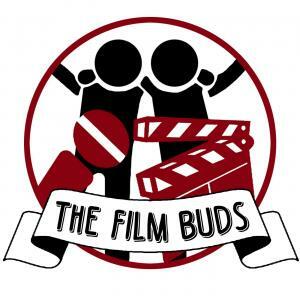 Later we tackle new trailers for Bumblebee, Wildlife, Suspiria, Mortal Engines, American Animals, Sharp Objects, The Sisters Brothers, White Boy Rick, The Lego Movie 2, and Wreck-It Ralph 2, plus we also talk Jared Leto's standalone Joker movie, Billy Wilder's 10 screenwriting tips, Lovesick, 13 Reasons Why, Adult Beginners, Unbreakable Kimmy Schmidt, Evil Genius, Wild Wild Country, Arrested Development, and David Letterman/Johnny Depp Interviews. 0:00 - Intros: Chloe's Back!